A brilliant blend of style and comfort! 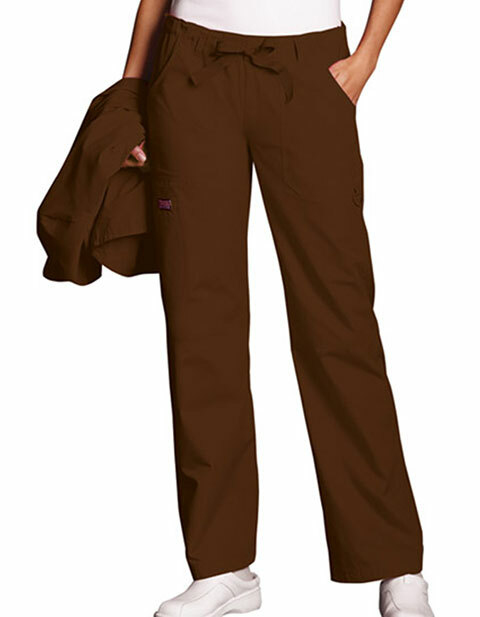 Cherokee Workwear brings a contemporary fit women's cargo scrub pant designed to give you a professionally appealing look. The drawstring pant with elastic waist features a straight leg enabling you to fasten it at your pleasant fit for ease of wear and comfortable workplace mobility. Made of soft yet durable fabric with triple-needle topstitching and soil-release effect; the garment is a workplace essential. I would get more of my scrub uniforms here at Pulseuniform. This drawstring scrub pants is really pretty. I thought it would look quite boring since its a classic scrub pants but its not. Its a trendy scrub pants that would never go out of style. 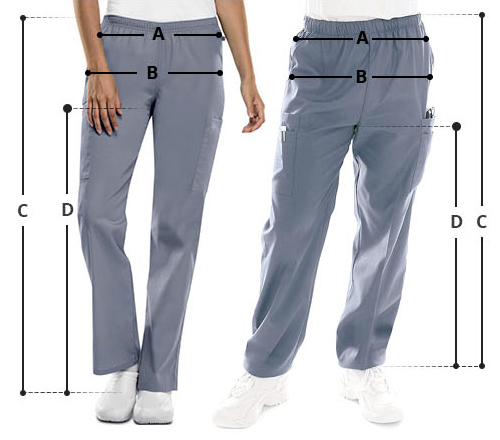 Q ) How many pockets do the pant have ? Q ) Is this core stretch pants Would this work with a Cherokee core stretch top ?